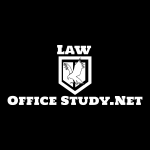 If you are ready for more information regarding the Law Office Study Program, there are several options. 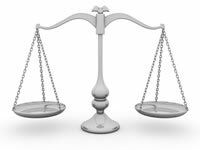 You can contact a local court or attorney to find out more about their experiences or their ability to become a sponsor. If you would like to speak to someone that went through the process himself and rose through the rank, you can speak to former Marine and current California attorney Michael Ehline. Ehline runs the Ehline Law Firm, and contributes to the Circle of Legal Trust. His experience through the Law Office Study Program allowed him to take his military experience and become an attorney without a formal law degree. He has proven himself as an established fighter for victims of accidents and negligence. Call Michael Ehline at michael@ehlinelaw.com for more information.